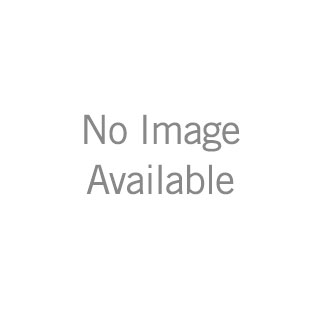 RP41589RB is rated 5.0 out of 5 by 6. Rated 5 out of 5 by ThomC1998 from Quality Shower Heqd This shower head replaced the same model that had worn out and needed to be replaced from mineral deposits that our water created over the years of use. The updated shower head has continued the great performance and makes for an enjoyable shower! Rated 5 out of 5 by Sherry59 from Guest room shower I ordered this for our guest room shower. It arrived promptly, was well packaged and in good condition. It is stylish and attractive, has good water flow, and is very competitively priced. Our guests have all expressed their approval of the water force. Installation was simple. Rated 5 out of 5 by outdoorshower from Excellent shower head I have bought several of these shower heads and they are very durable and last a long time. Rated 5 out of 5 by Dameem2 from Delta, need I say more? This is part of a complete Delta 3 way shower system. We have am overhead rainfall, a hand shower, and this head for when a rainfall isn't desired. Haven't used much as this project got delayed and just got done. So far, we love it! I have always bought "good" plumbing fixtures and stayed away from cheap brands. The first brand we had, there were a lot of warranty issues. While the company replaced parts easily, I got tired of having to do the work. When I remodeled our main bathroom, I bought the top of the line store brand at the local big chain hardware store. Thought I was getting quality. Wrong! Worst fixtures I've ever installed, and now I have to do what I never wanted to do again, replace them. Bought a Delta for the kitchen years ago, and have been quite impressed with the quality, which is why when the time came to remodel the second bathroom, I went with Delta. Pretty sure I'll choose it again when I have to redo the main bath. The quality shows thru. This is the least complicated part, but it is also built with quality and I expect it to last without problems. I know this bathroom won't have to be redone. Rated 5 out of 5 by Fredc from Just what I was looking for Bought this shower head to replace an old one that was in the house we recently purchased. It is just what I wanted and just what I expected. Easy installation. Rated 5 out of 5 by Bren from Perfect! I looked in major building supply stores but could not find this shower head. You either had to buy a set or a very simple functioning shower head. I was so glad to find this one. We are replacing our tub with a shower. We currently use a Delta Victorian shower bath set-up w/independent dual handle controls. The set up is about 9 years old. 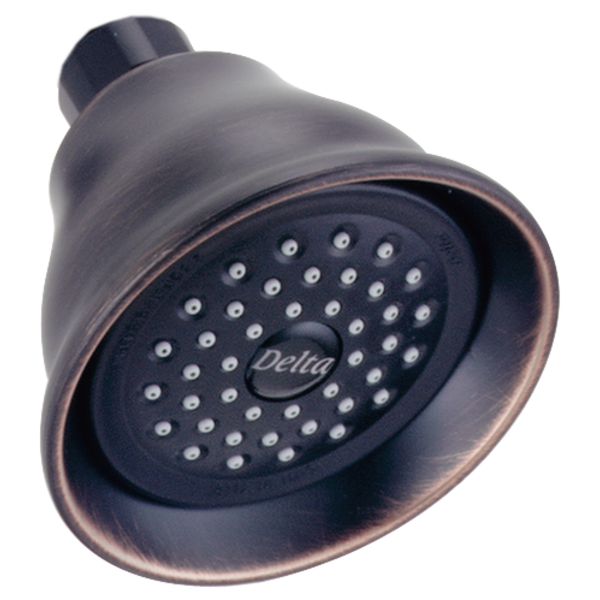 We now want to use the Delta Lahara Shower Head (RP41589RB). Two questions. 1. Can this be used with the Lahara Monitor Series 17 dual control (T-17038-RB)? -- We want independent control over temperature and water volume. 2. Can we use the two above items with the existing rough valve that currently works with our Victorian bath/shower set up -- or -- do we need a new rough valve? Thank you for your question. Delta Faucet model # RP41589RB and the T17038-RB will work with your current valve system. However, there will be a new cartridge in your T17038-RB that will not work with your older valve, so you will need to keep your old cartridge. If your cartridge needs to be replaced, please order model # RP32104. I want to remove the restrictor but this shower head came with only the shower installation instructions on the box. I've seen this product advertised using the word &quot;fixed.&quot; Most shower heads have a small bit of angle adjustment after they are installed so shorter or taller people can tilt the head up or down a bit for comfort. Does this shower head have an adjustment? We purchased this shower head almost 10 years ago and the pressure has suddenly gotten very strong, and hasn't changed anywhere else in the house. The shower head was cleaned with heavy duty cleaner and the pressure is still so strong. Any other ideas? Contractor removed them and lost them. Thank you for your question. Delta Faucet model # RP41589 does not break down into separate parts. If you are missing the flow restrictor or the screen, you will need to replace the whole showerhead. What is the diameter of the rp41589 shower head?